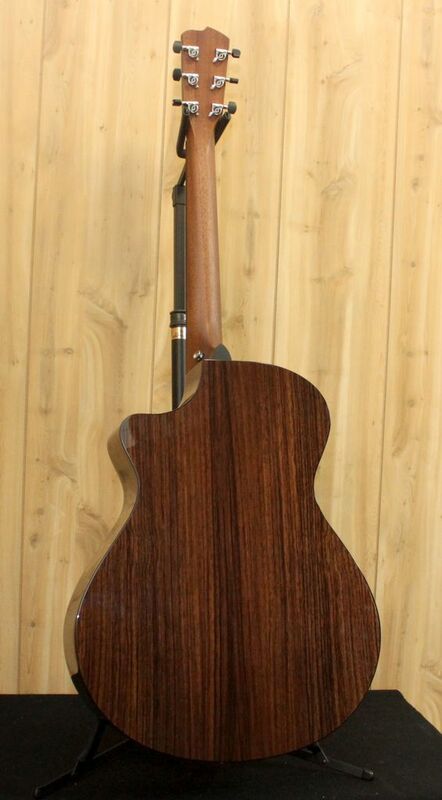 If you are looking for big lush sound with profound bass projection, this is the guitar. 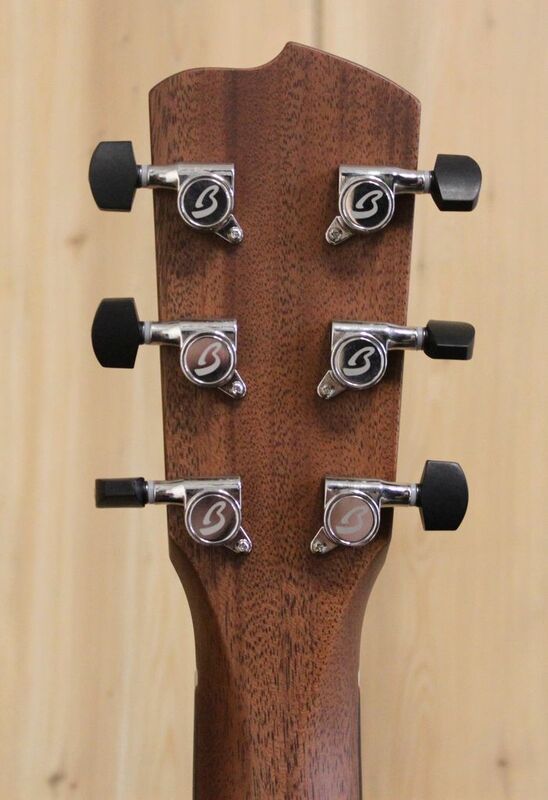 With the Concerto body design you will hear more volume and more overtones than the traditional dreadnought, and you can push it as hard as you wish with your strumming. 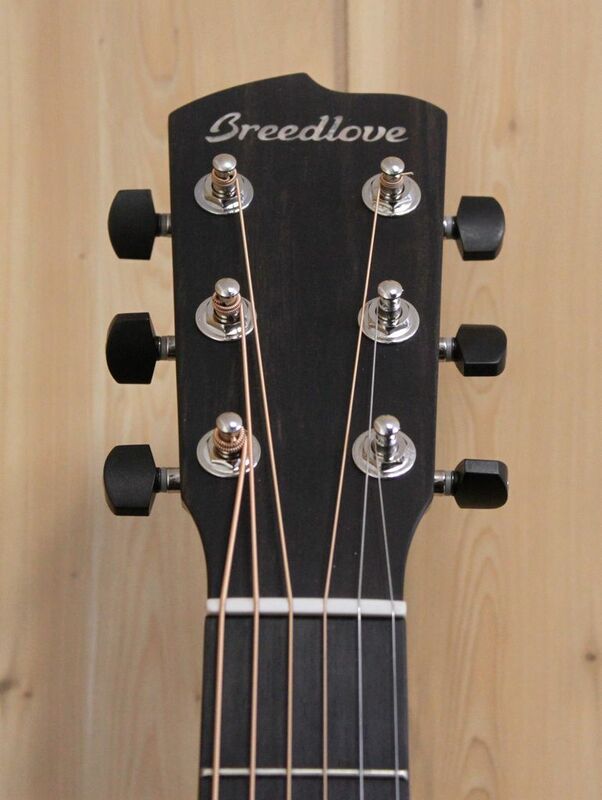 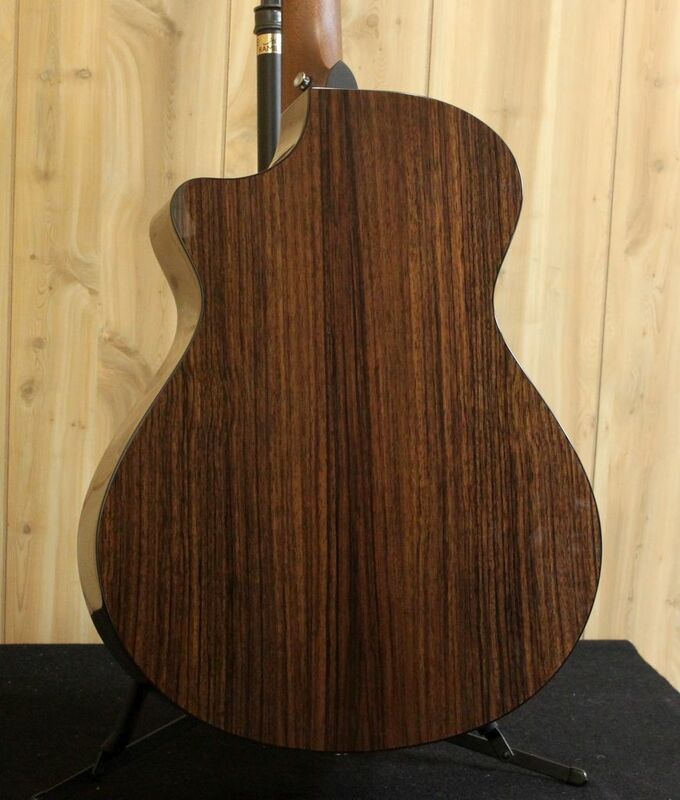 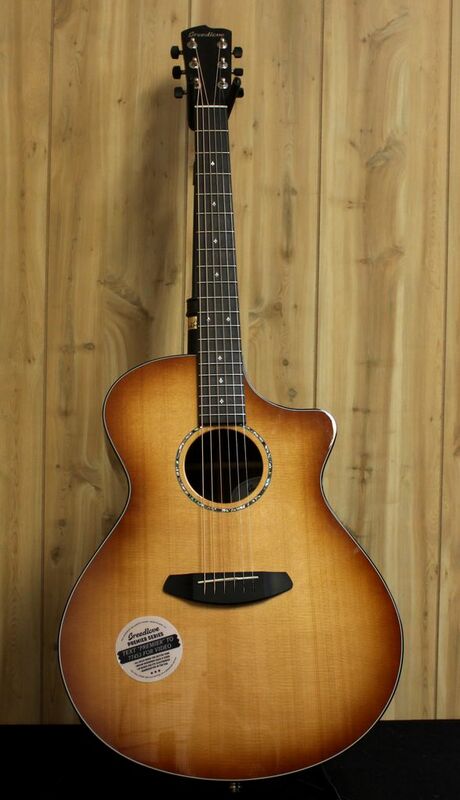 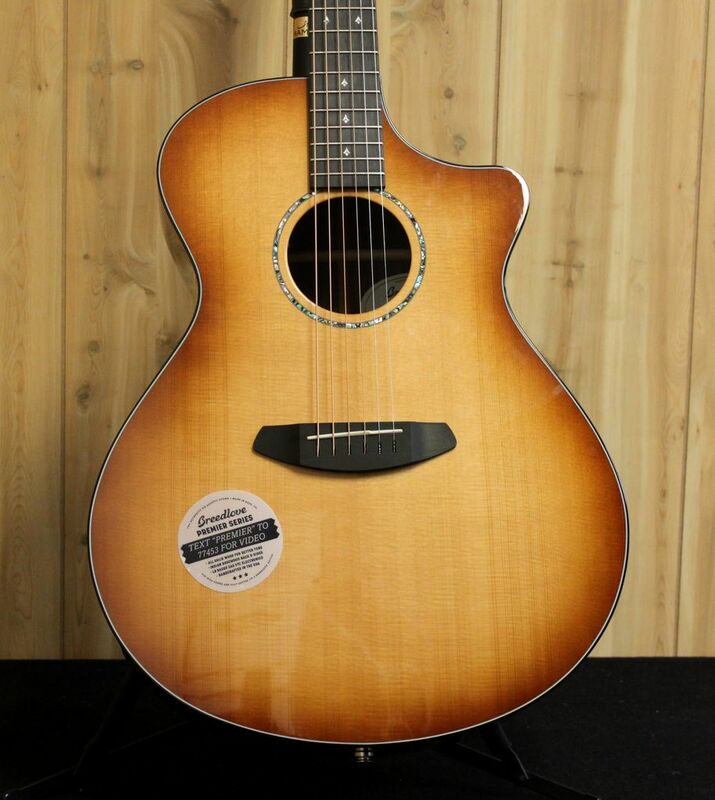 With Breedlove’s Sound Optimization™, they have achieved a fundamental resonance similar to the prewar dreadnoughts, but with greater tonal complexity. 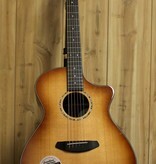 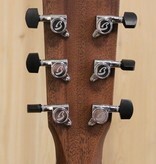 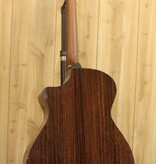 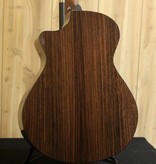 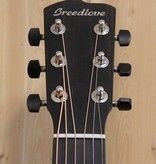 The new cutaway design gives easier access to the upper frets.